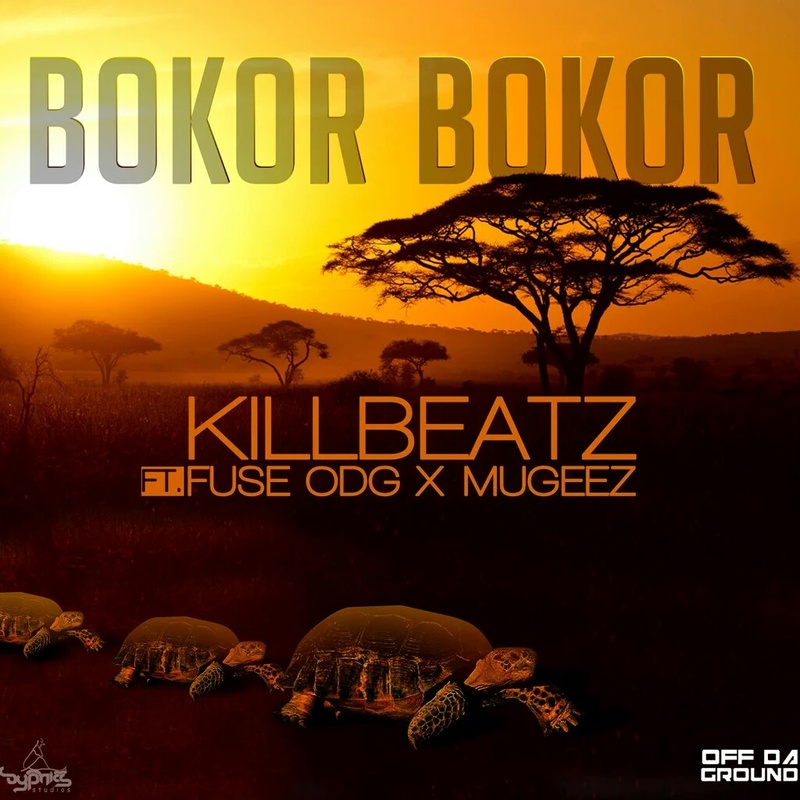 The first official single of Killbeatz titled ‘Bokor Bokor’ ft. Fuse ODG and Mugeez is released. It’s a relaxing Highlife song. Moreover, it’s the first time that Fuse ODG is featured in a Highlife song.